This style gives your home the traditional look with all the benefits of modern technology. 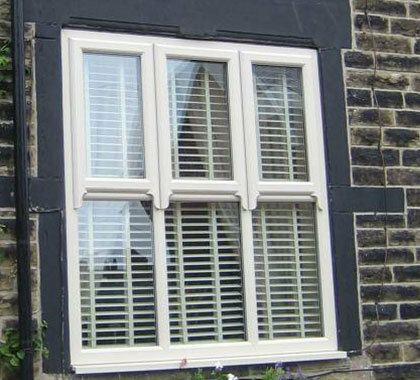 Beautifully crafted replacement Horned Sash windows come with exciting choices. Not least, the opportunity to choose from an almost limitless range of colours, profiles, textures and styles for the look you want. 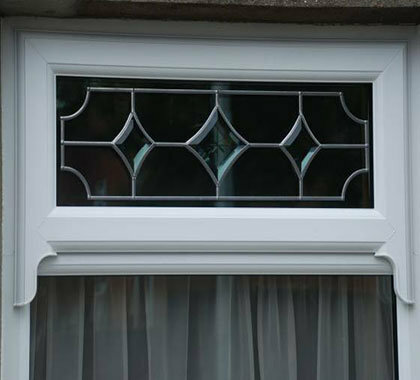 Simple and easy to operate, this window style can include a decorative ‘horn’ on the top and bottom of the profile. 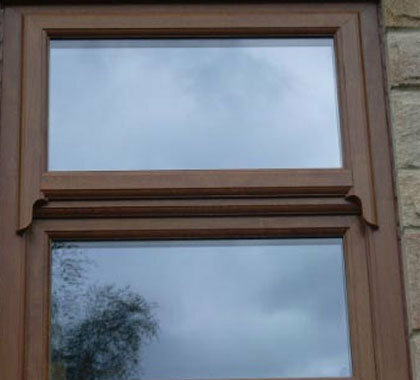 A traditional glazing bar can also be incorporated by hiding the glazing bars within the double glazed unit, or by surfacing mounting the bars onto the external faces of the double glazed unit.